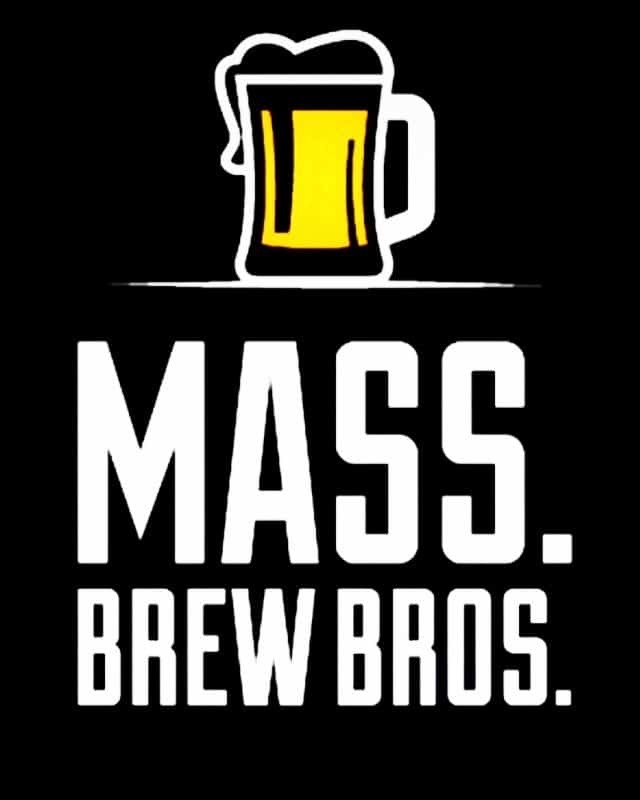 Plymouth, Massachusetts: BayState Brew Tours, LLC; a company that offers all- inclusive brewery tour trips is pleased to announce the opening of a Plymouth based branch. Offering a variety of tour combinations each featuring three to four breweries, the guest’s faire covers samples at each brewery, a snack, bottled water and safe transportation in the beer themed bus. BayState Brew Tours is looking to bring value, experience and safety to the time honored tradition of visiting multiple breweries in a single day. “Plymouth has become the epicenter for food and drink South of Boston, it just makes sense to start our first bus here” according to Managing Director Steven Hall. The main departure point for the BayState Brew Tours bus will be the Craft Beer Cellar in Plymouth where customers will be able to sign-up for a tour at an electronic kiosk inside. “Craft Beer Cellar is excited to welcome Baystate Brew Tours to Plymouth and the surrounding area. This is a great partnership and opportunity to expand education and experience for craft beer lovers. Craft Beer Cellar is looking forward to partnering to provide unmatched service and hospitality as we show you what’s brewing.” – Tatum Stewart Director of Hoperations at Craft Beer Cellar in Plymouth.